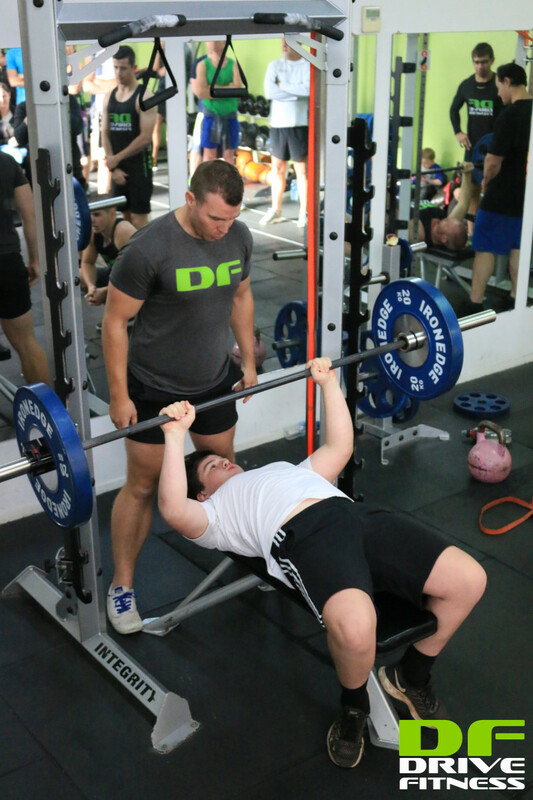 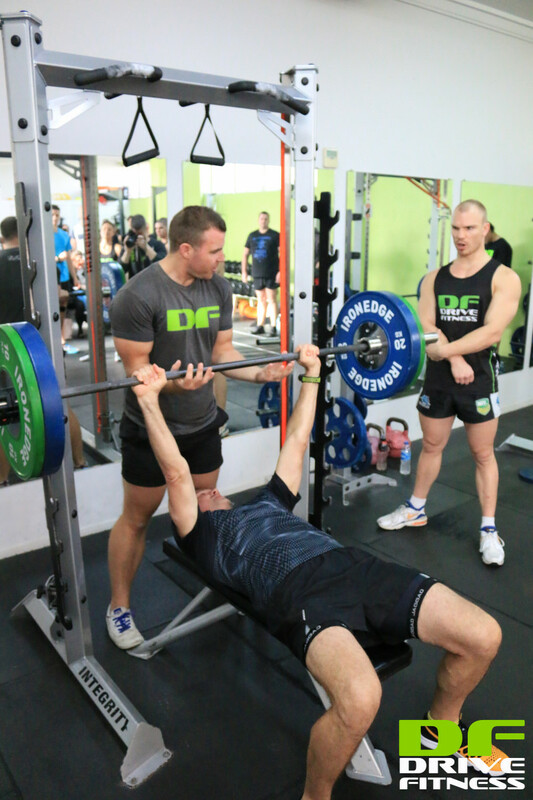 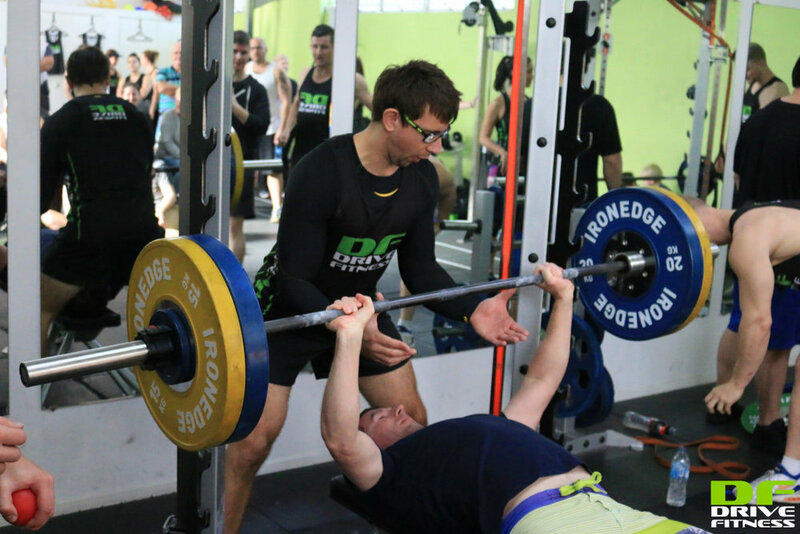 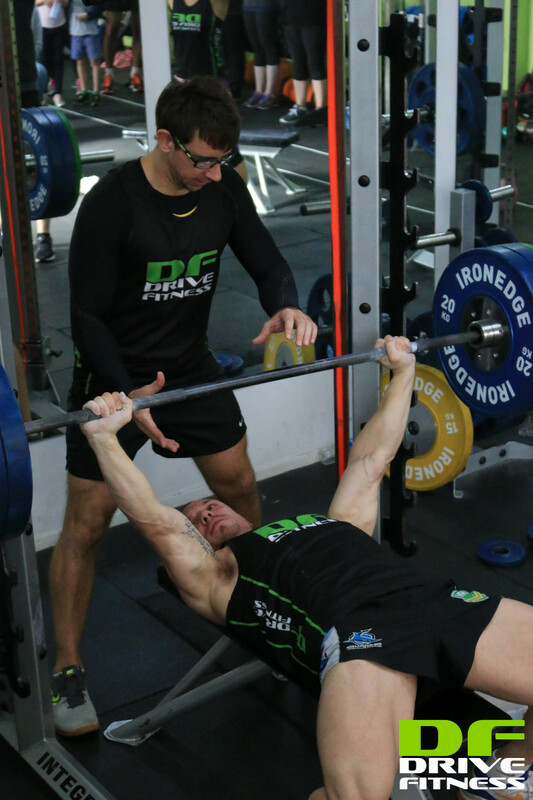 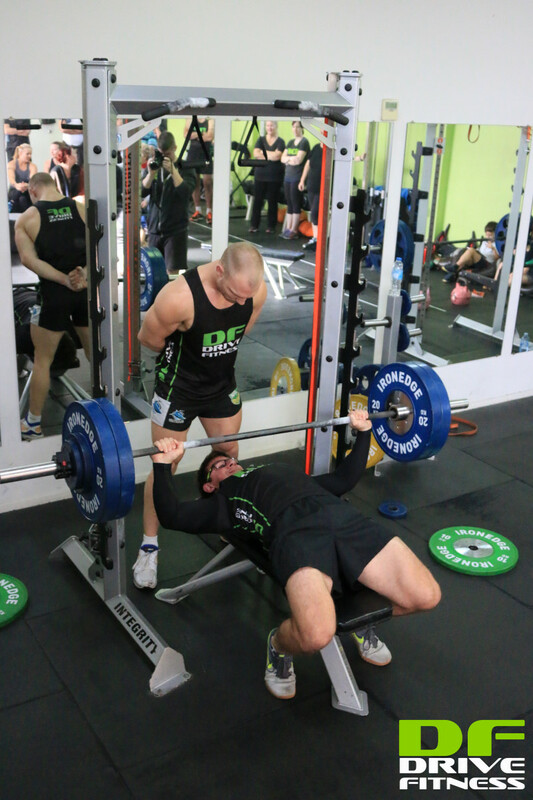 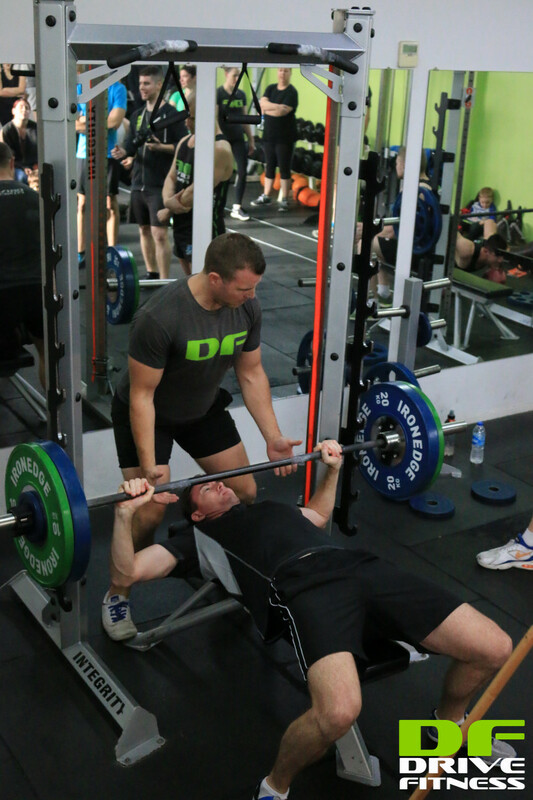 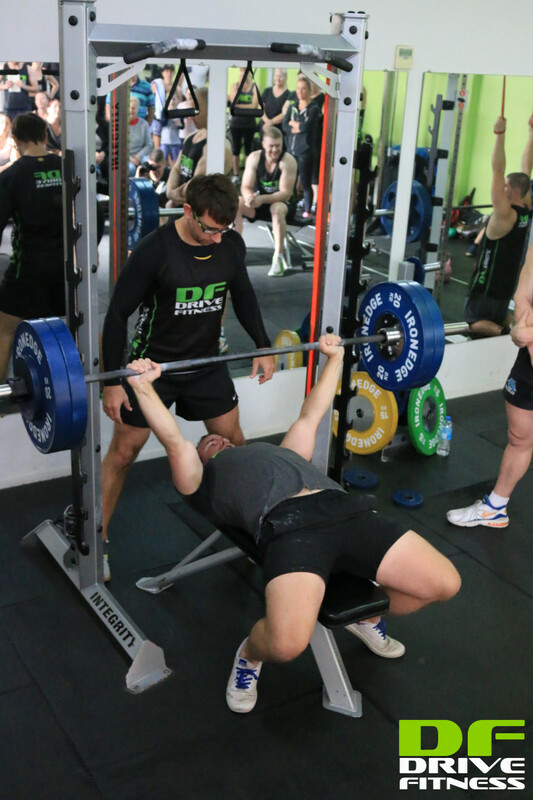 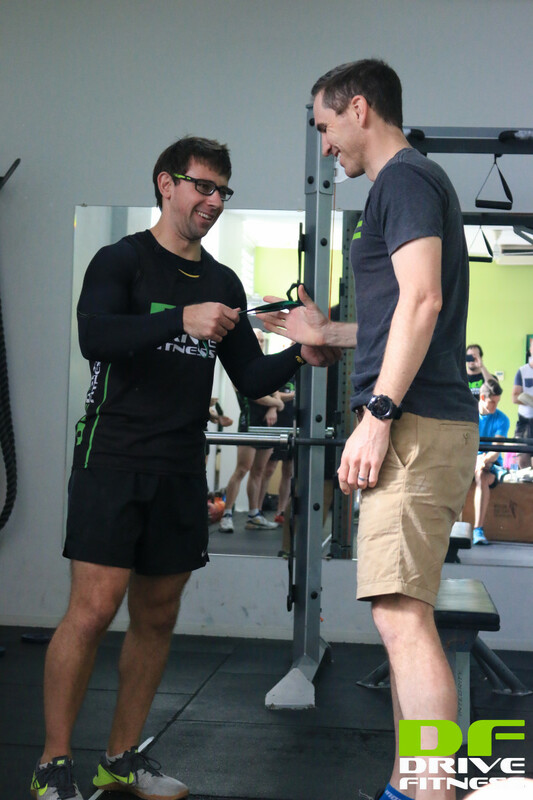 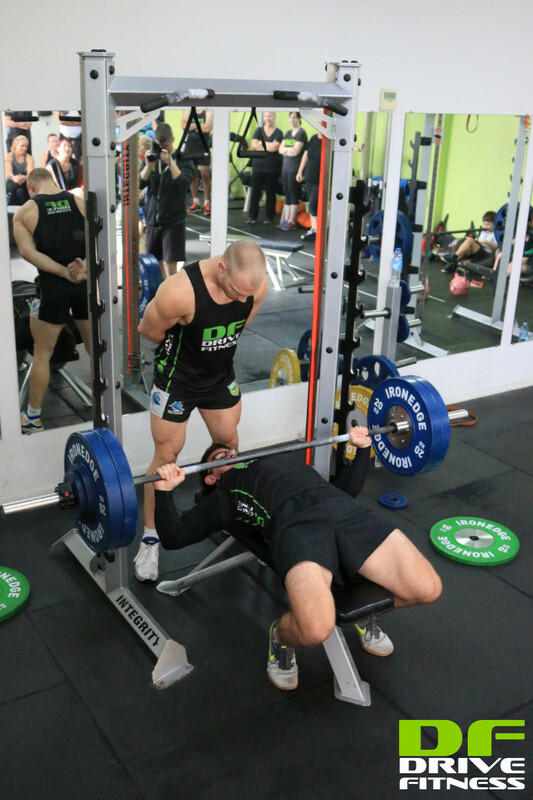 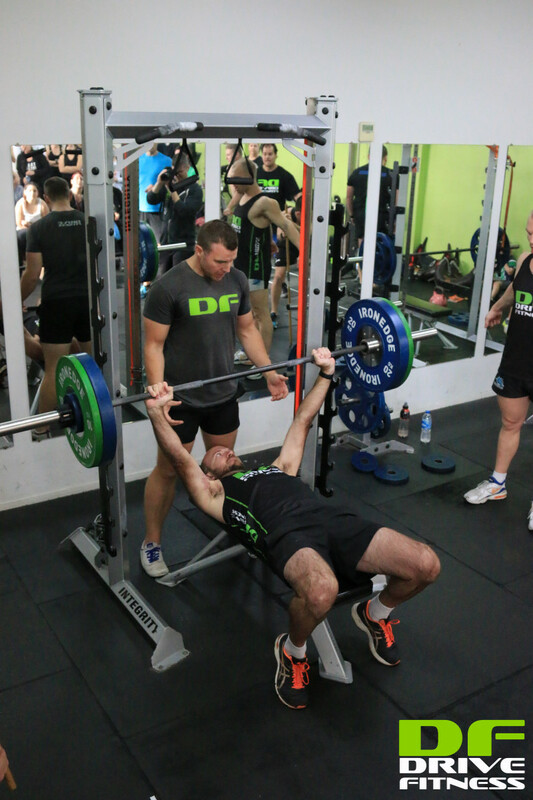 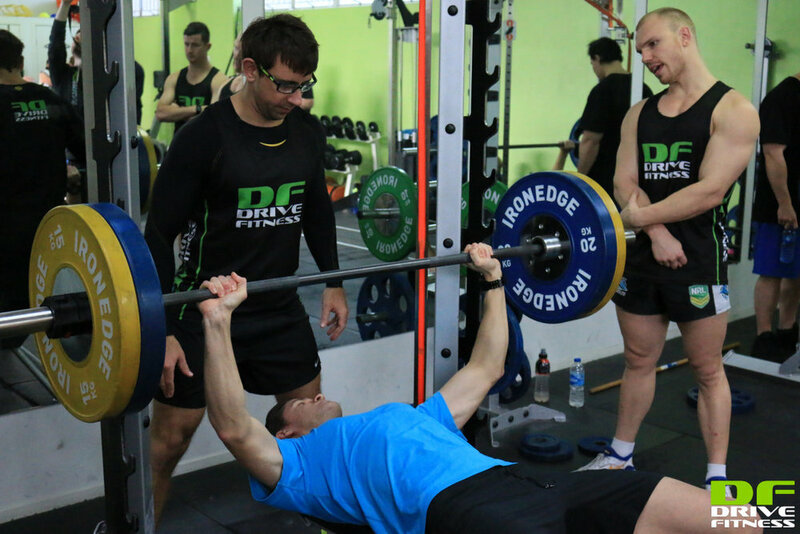 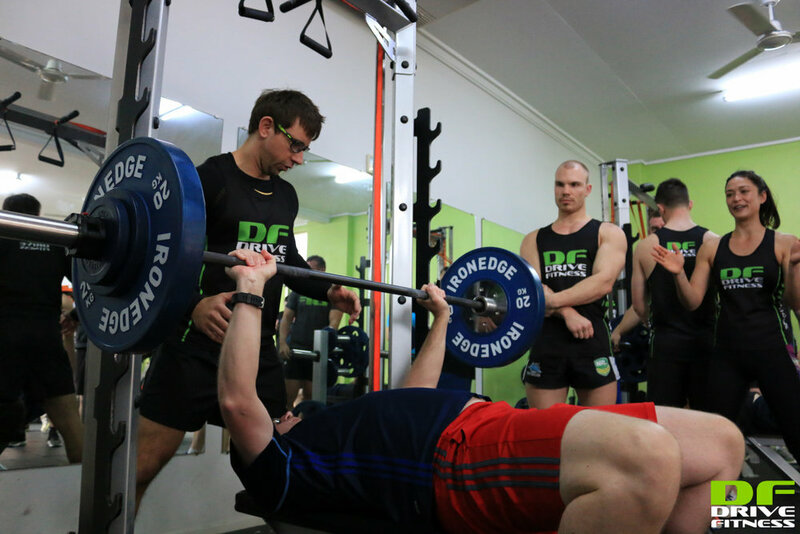 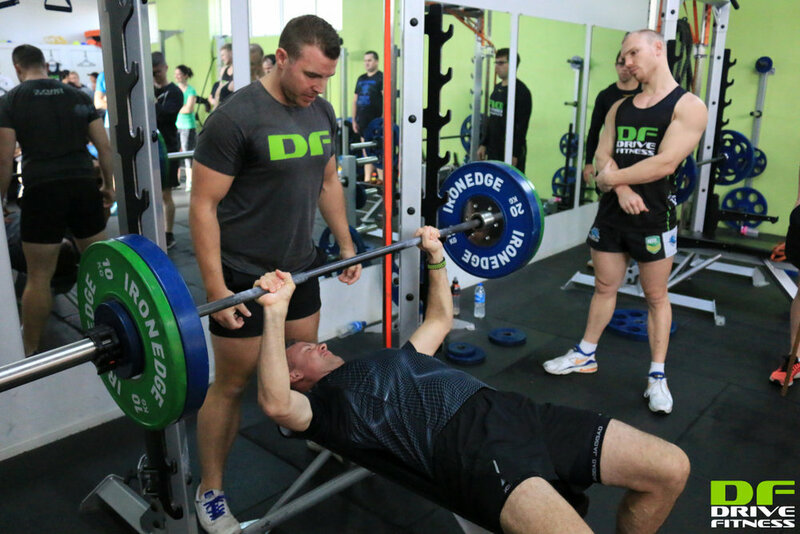 Use your personal results as a bench mark to monitor your strength improvements moving forward and a target to beat next time - it's all about competing with yourself for your best possible strength results. 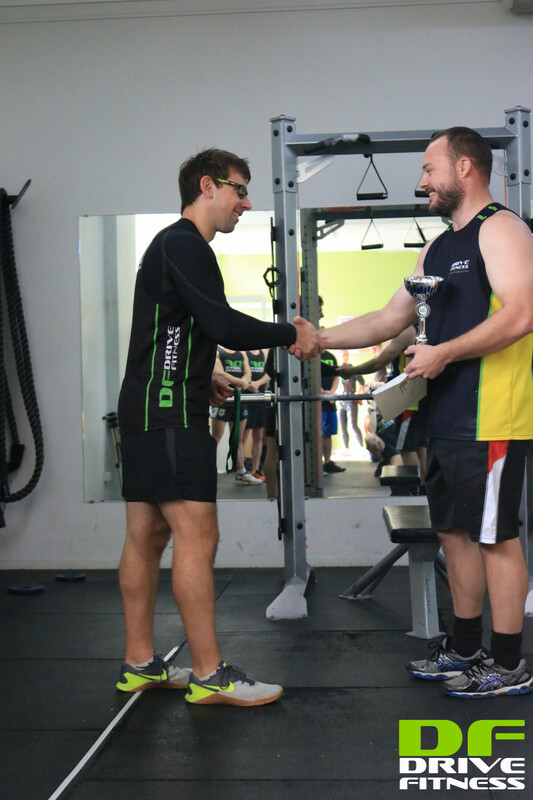 A special congratulations to our winners and biggest lifters on the day for your outstanding achievements. 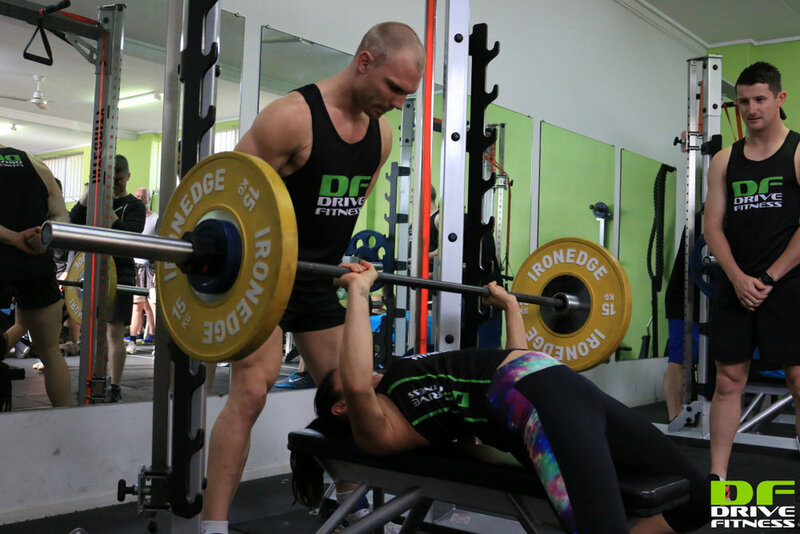 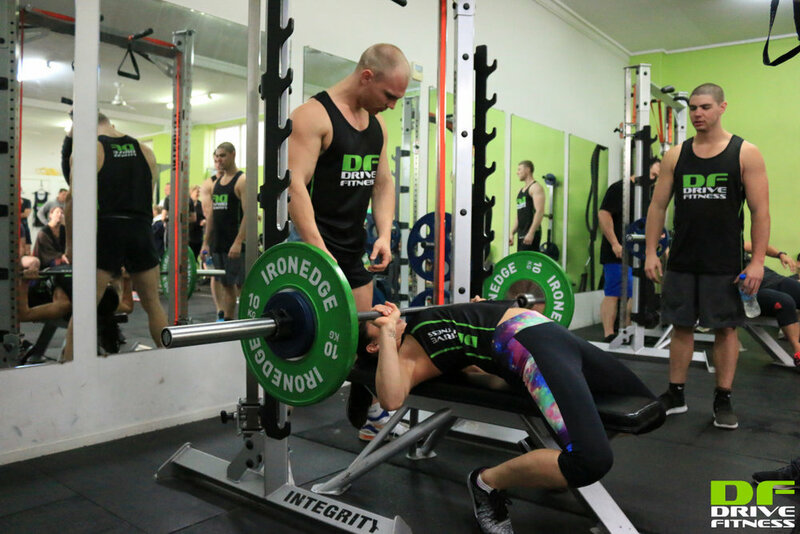 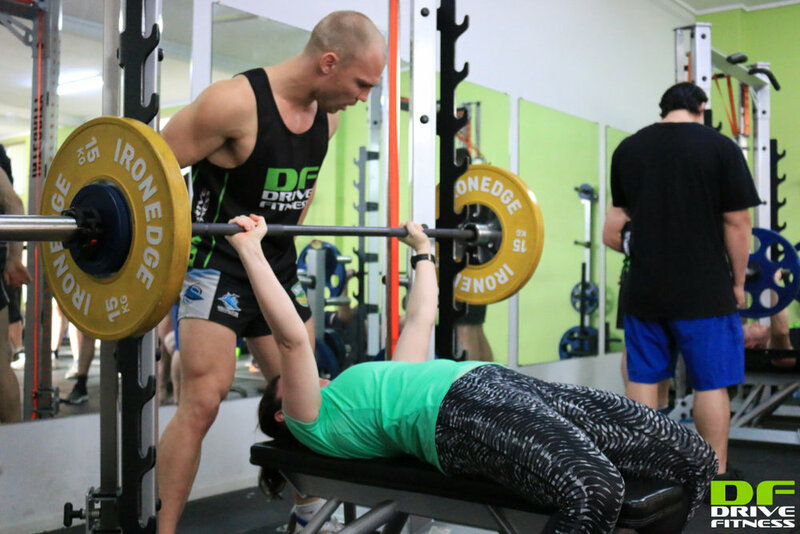 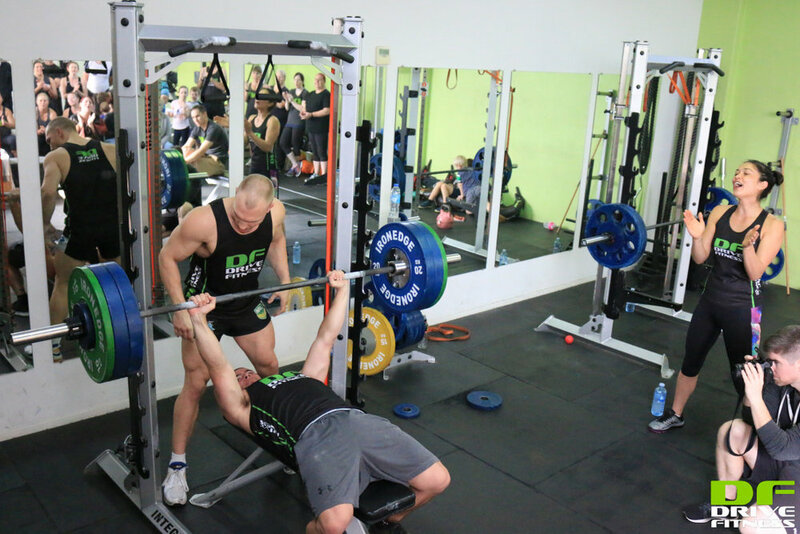 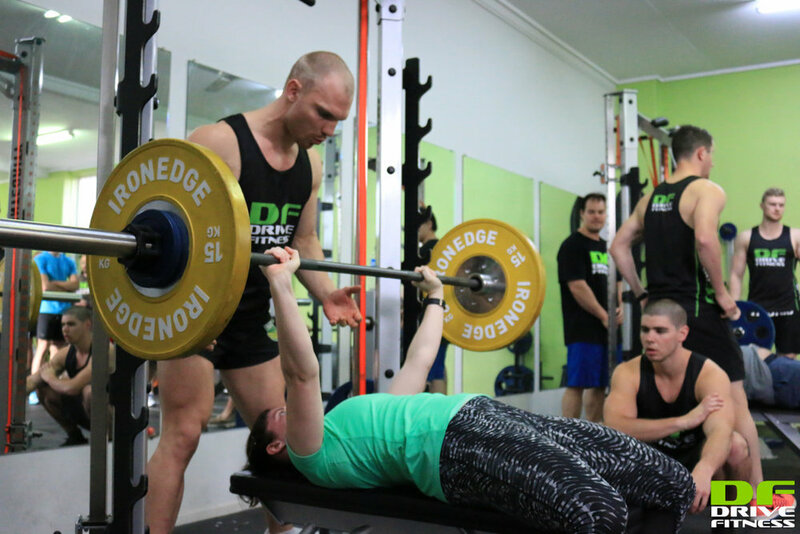 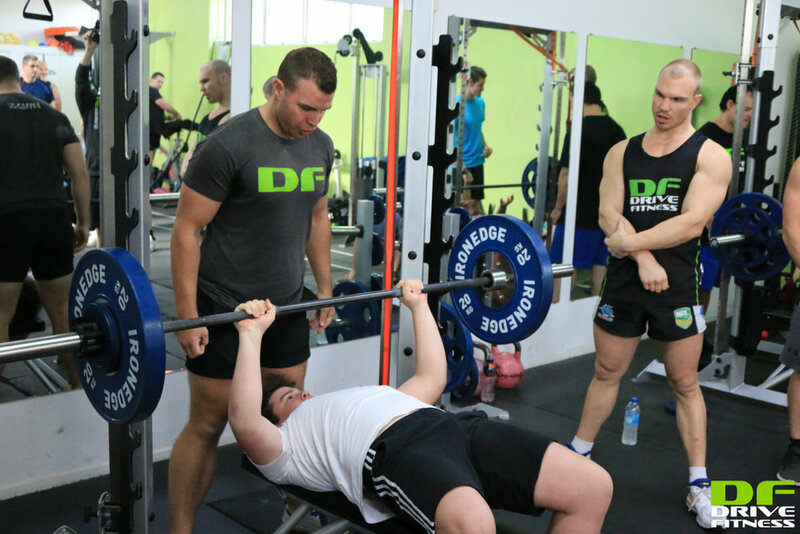 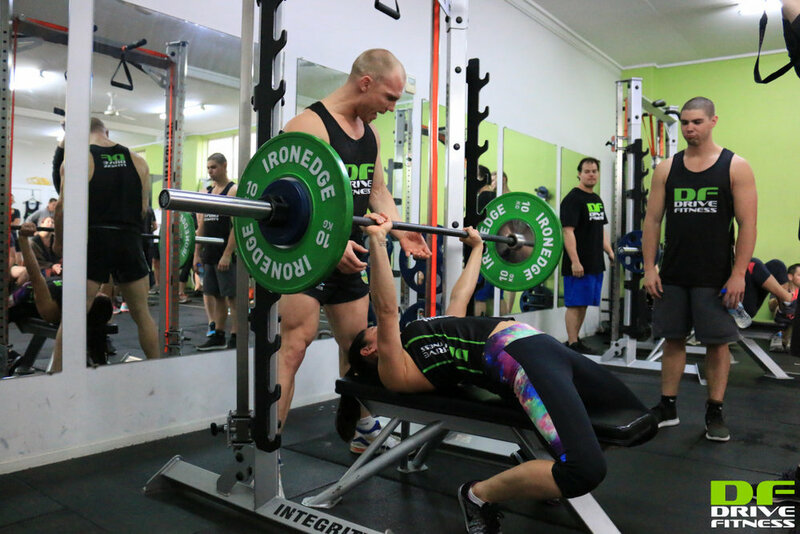 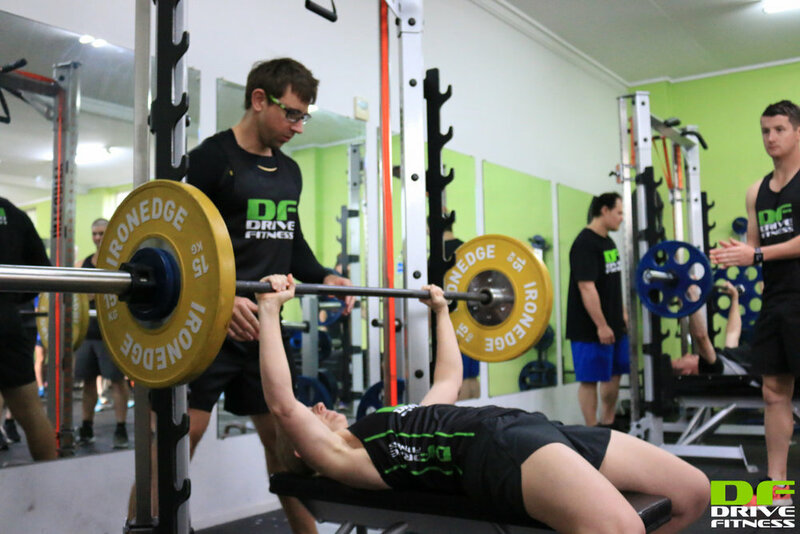 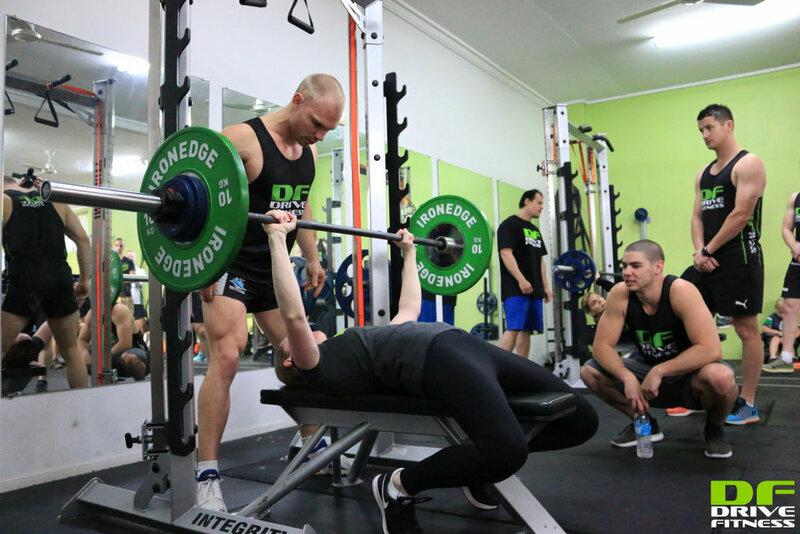 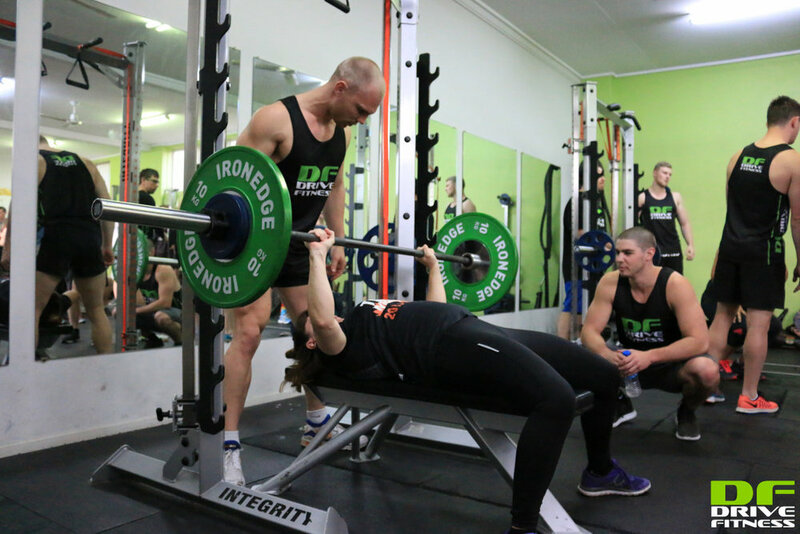 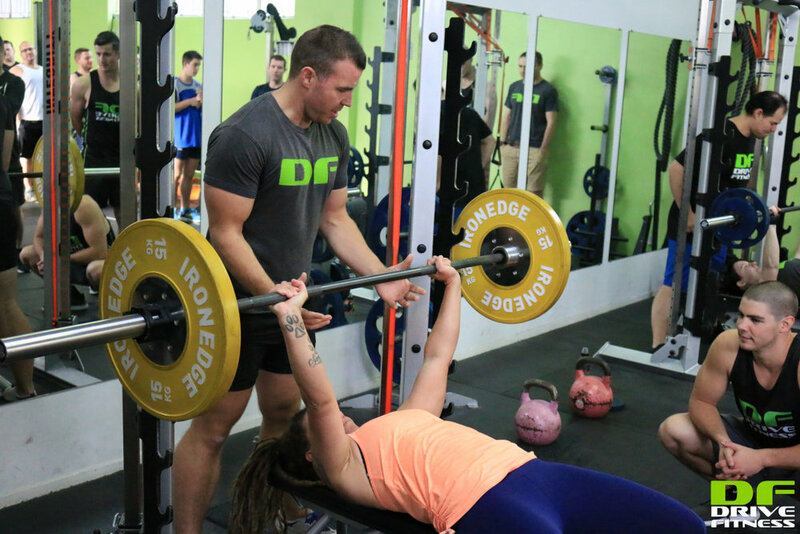 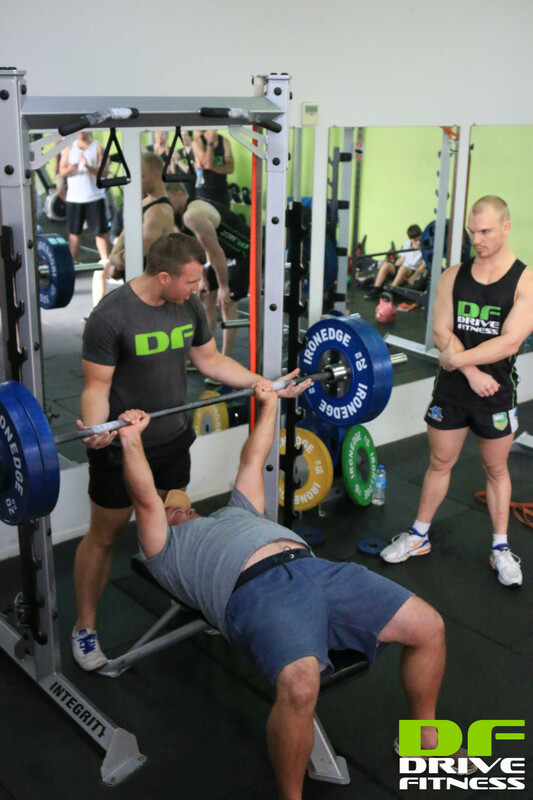 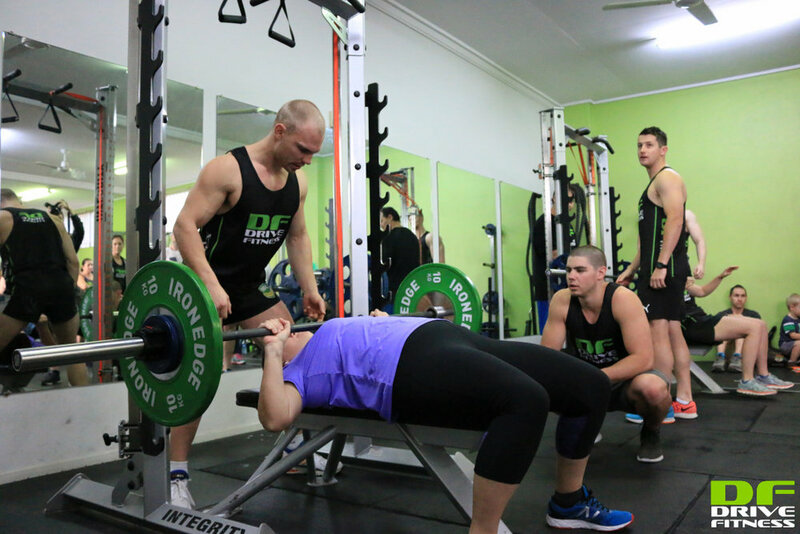 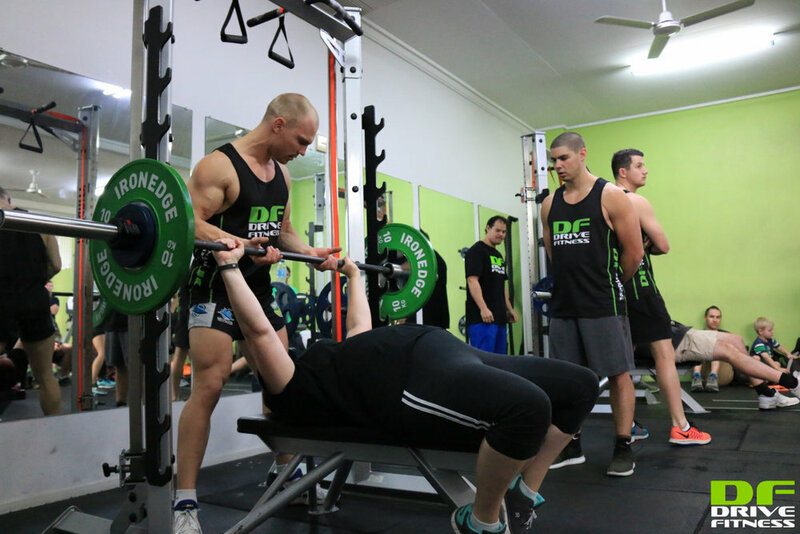 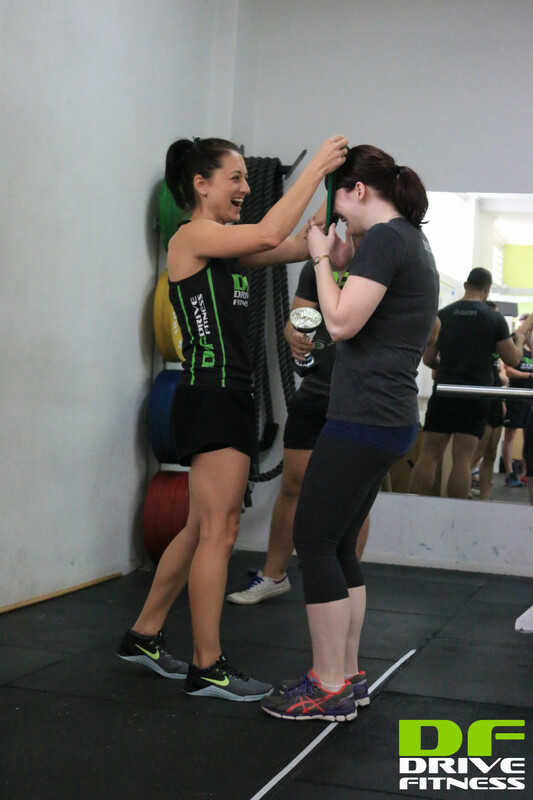 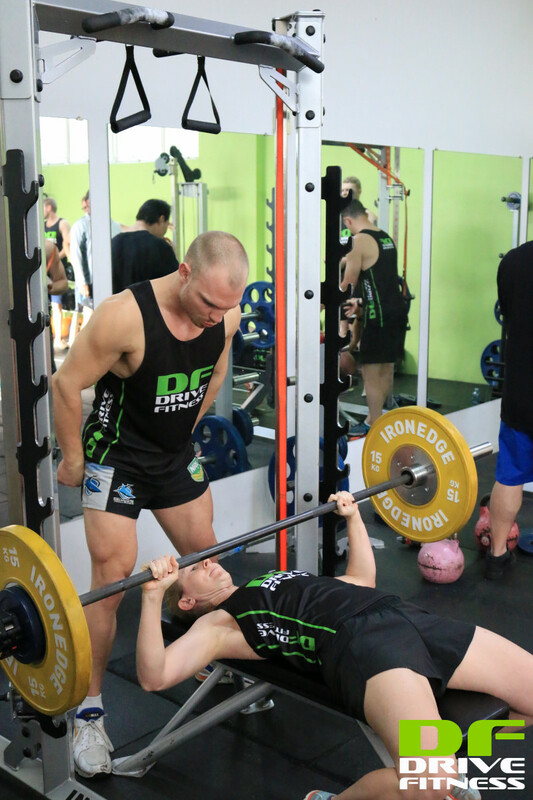 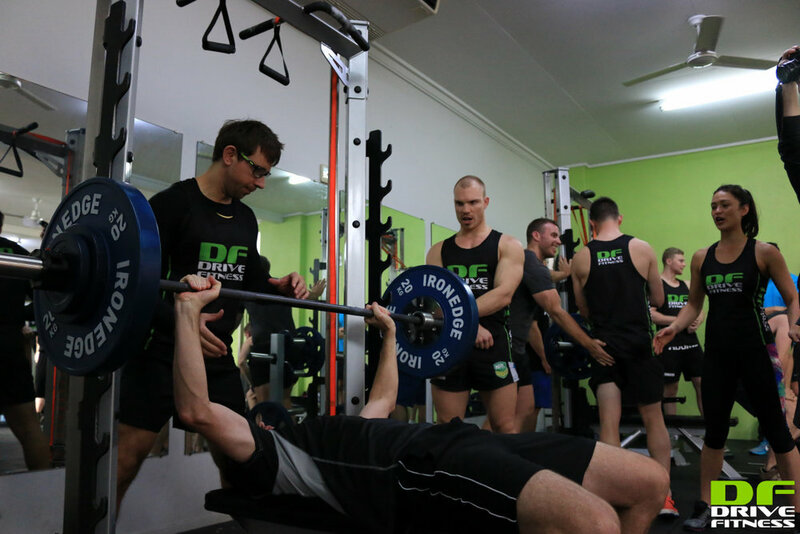 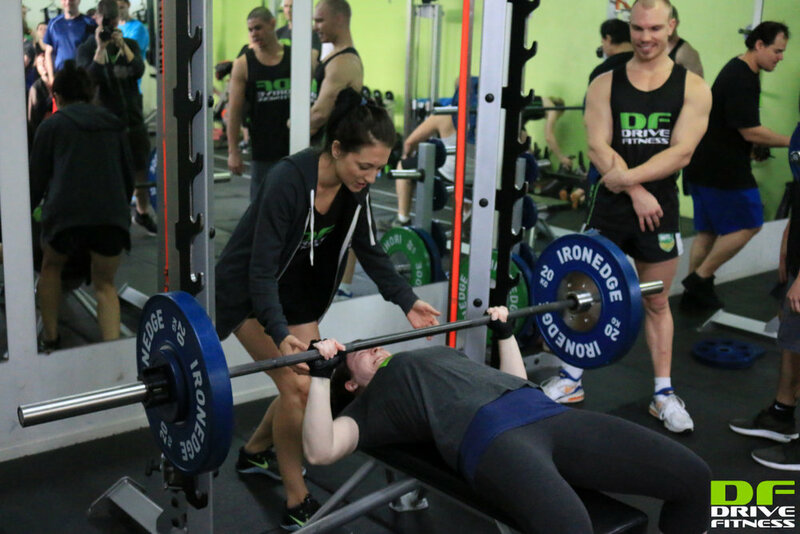 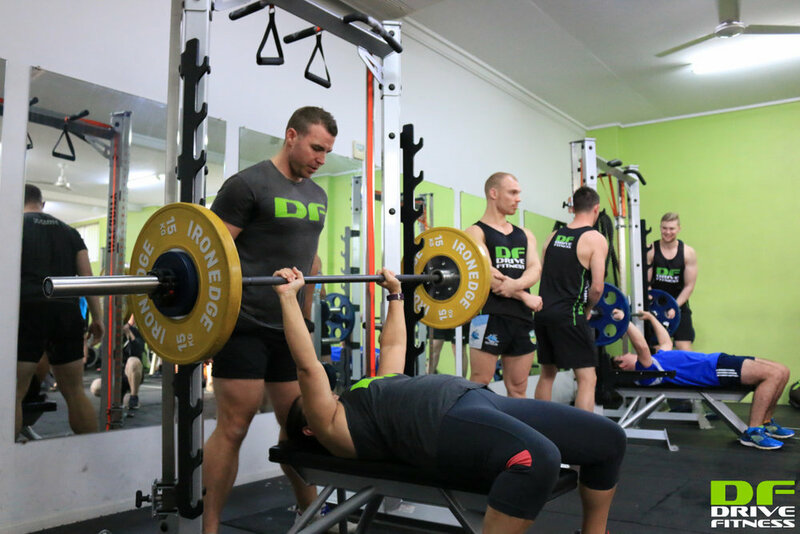 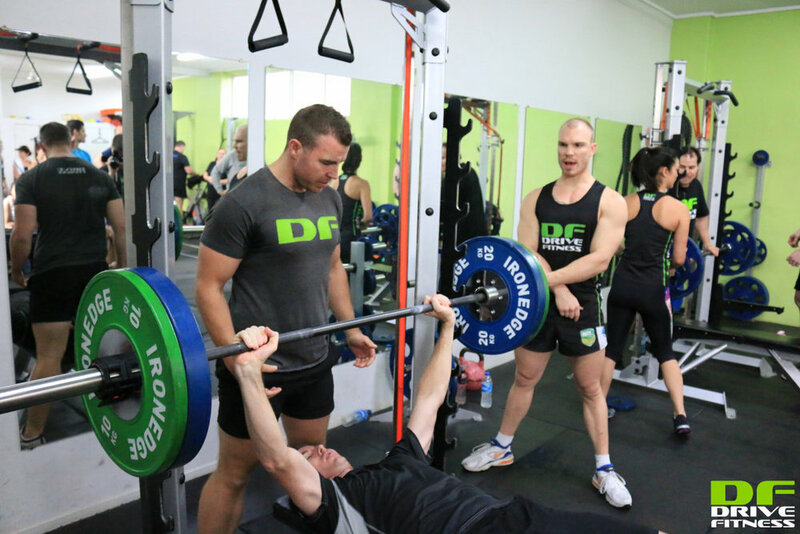 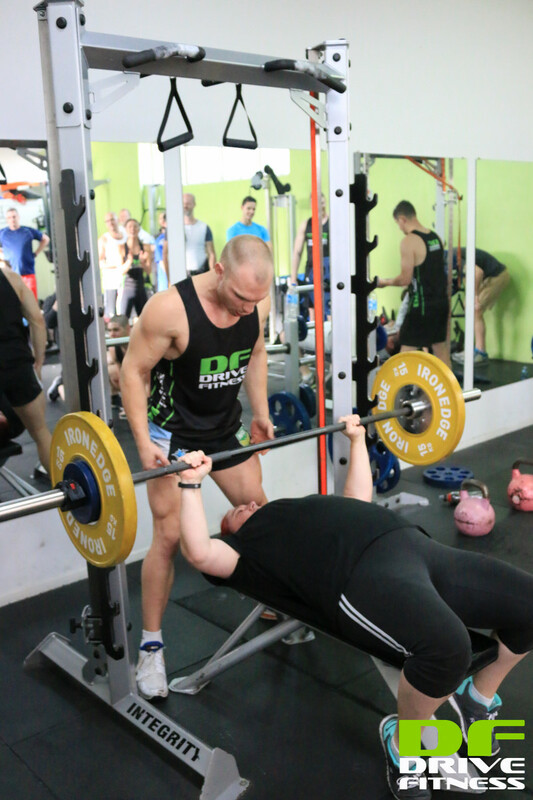 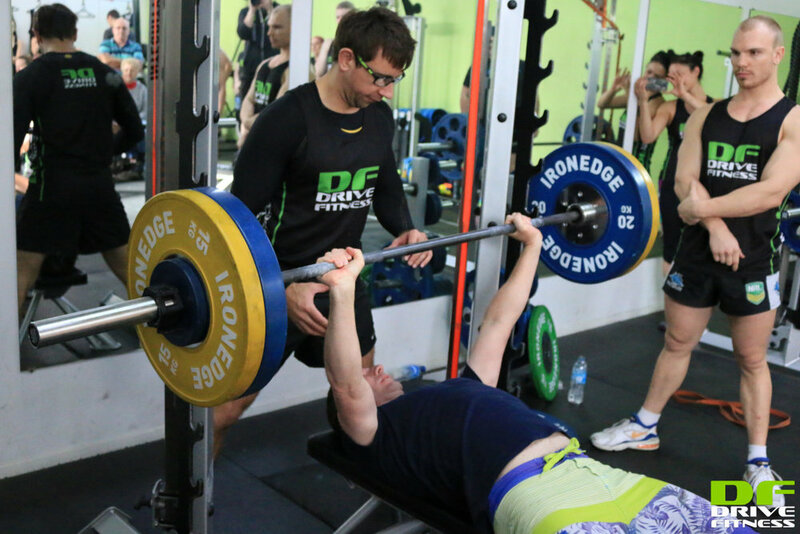 We had an all time Drive Fitness women's record achieved by Lisa Duncan who bench pressed 70kg for the biggest ever women's lift at a Drive Fitness bench press challenge. 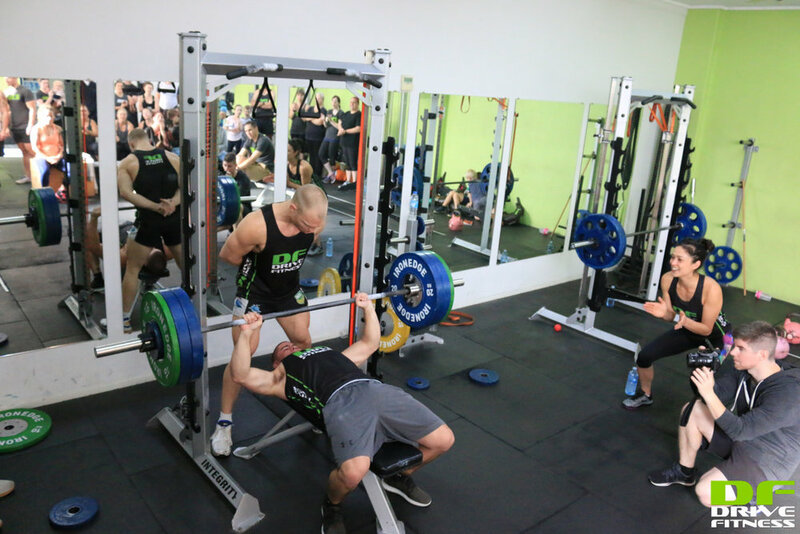 Compare with 2016 results here. 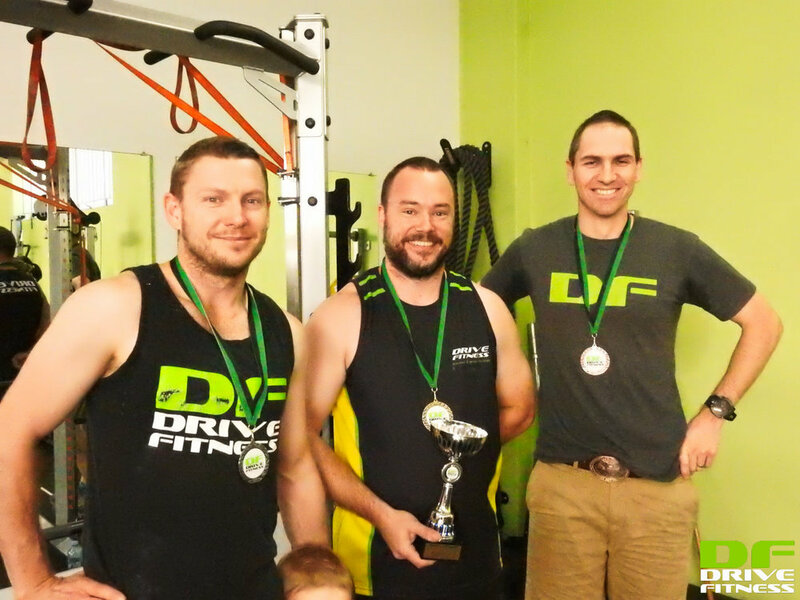 Compare with 2015 results here. 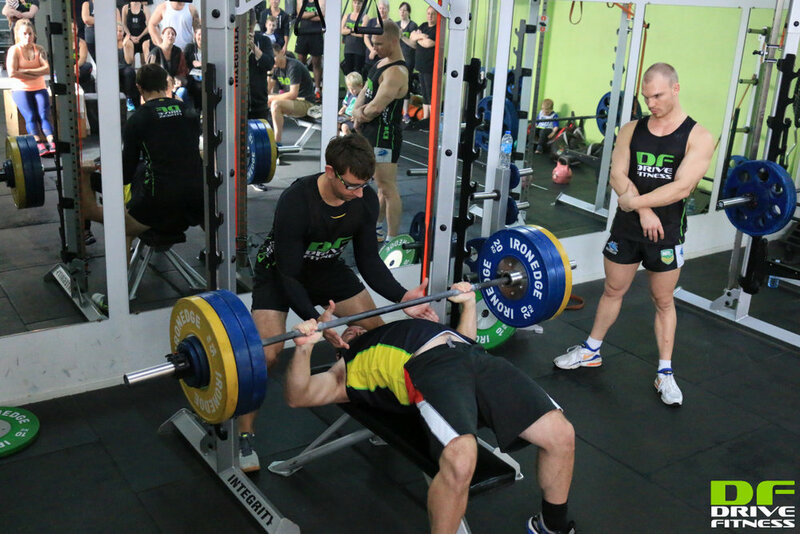 Compare with 2014 results here.